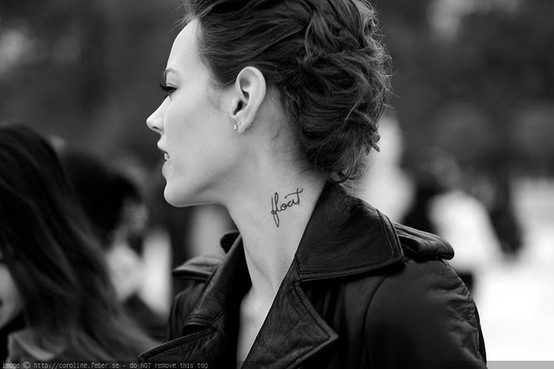 Tattoo is an impressive idea because it emboldens self-expression, it expresses creativity and it keeps memories. 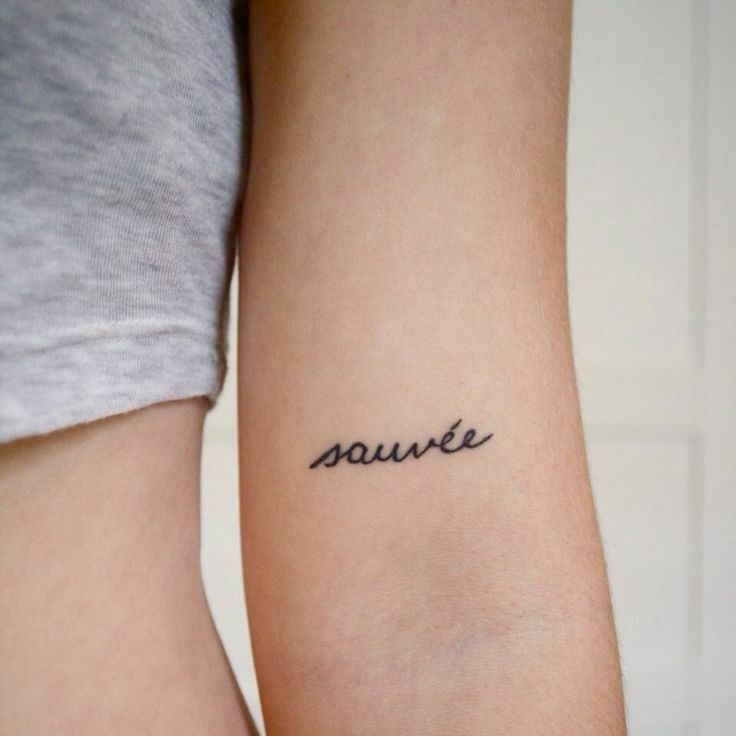 There are lots of tattoo designs that you can see on people of all ages. 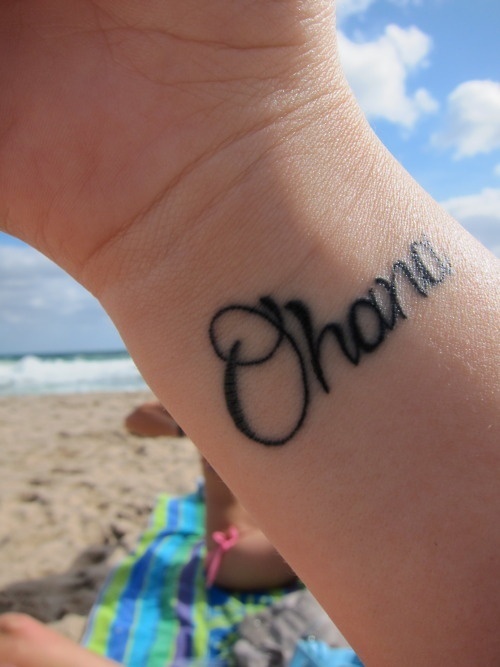 Some people choose quotes, figures, lyrics, or symbols that have significance to them. 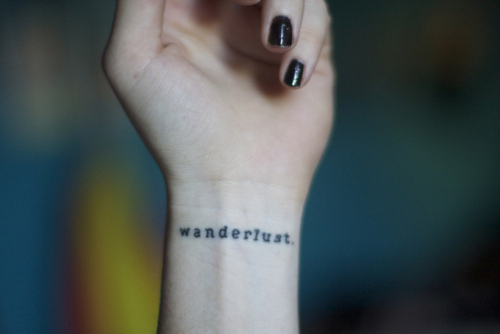 Oftentimes, people prefer to have a single word inked to their bodies. Why? 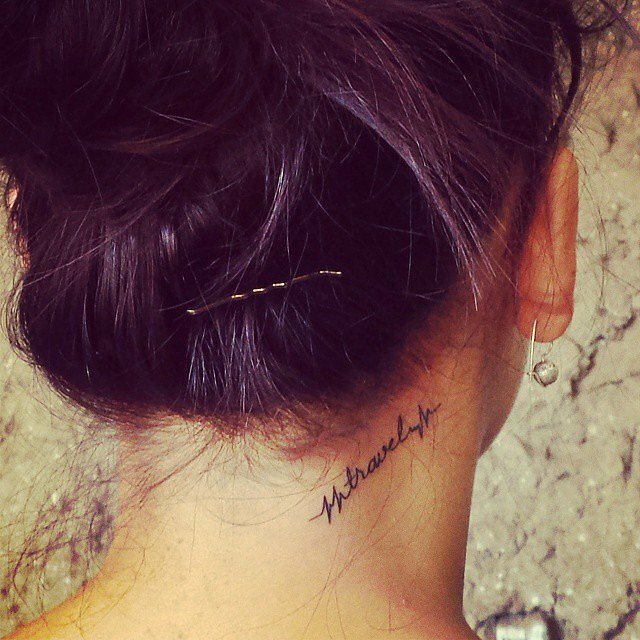 Because, one word tattoos never goes out of style! 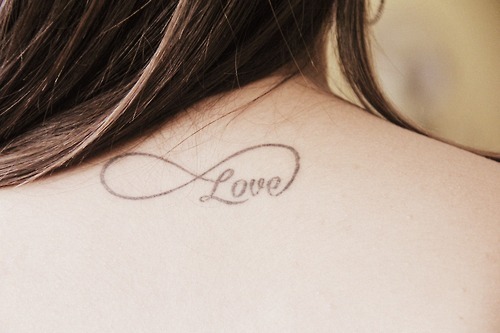 What makes it interesting is that you can ink it on any parts of your body. You don’t have to choose a specific spot to make the print look good. 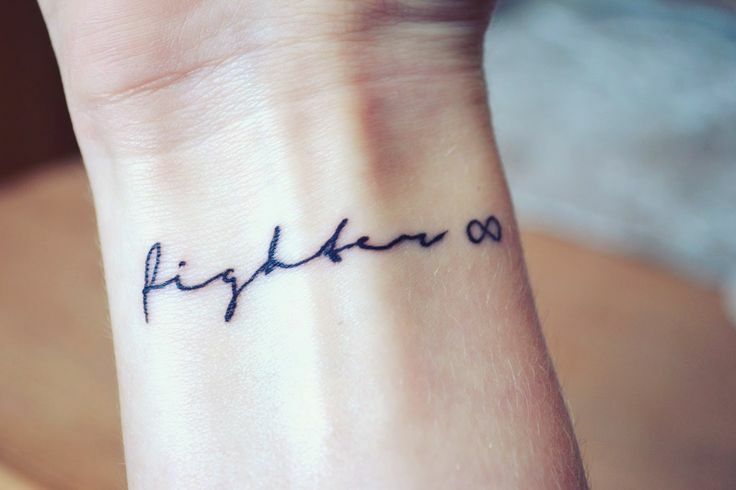 Here you can find some of the best one-word tattoos to get inspired by. 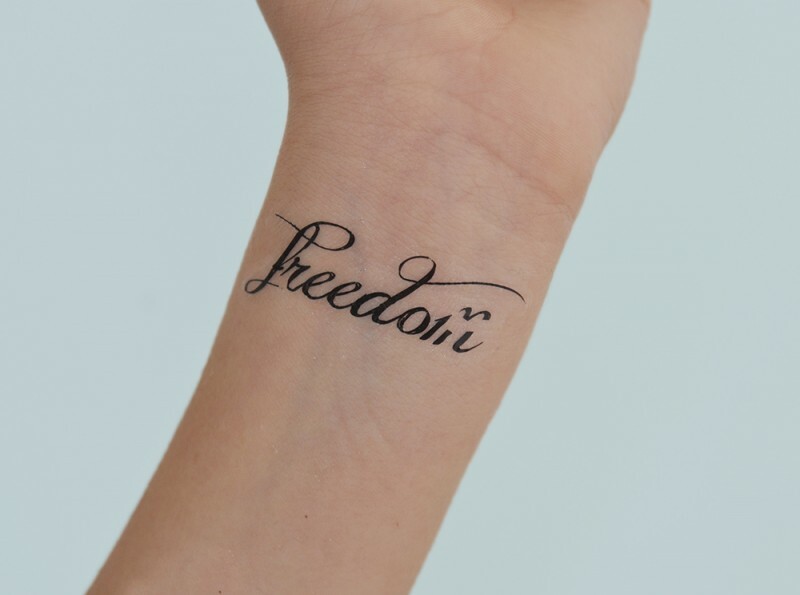 By definition, “Free” means release from imprisonment, captivity or confinement. 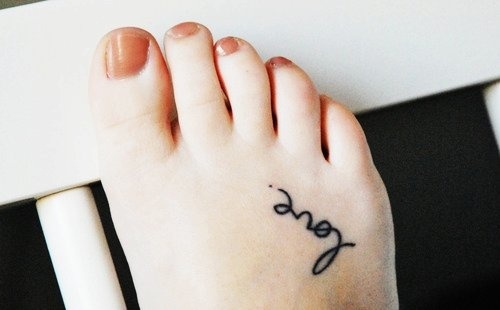 Sometimes, people who inked this word are those who suffer from slavery, tragic relationships or physical obstructions. 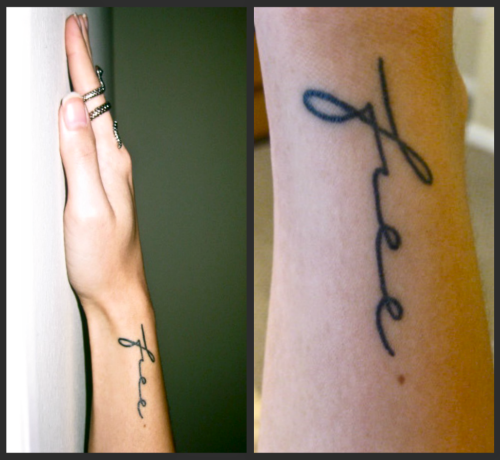 For those people, the “Free” and “Freedom” word tattoos serve as a reminder for them to start anew and to move forward. 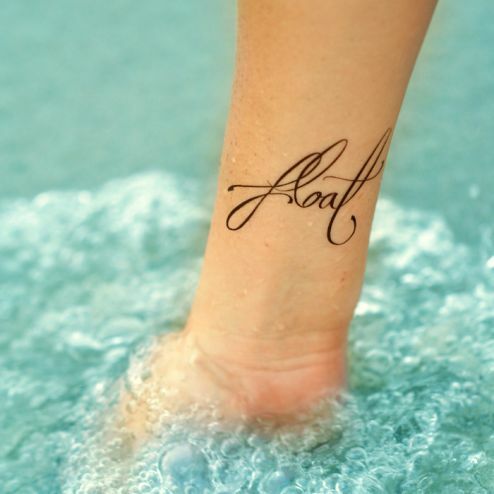 “Float” word tattoo signifies unfaltering attitude towards whatever life throws at you. In spite of all the adversities, you must know how to swim, in order for you float freely rather than sinking straight to the bottom. 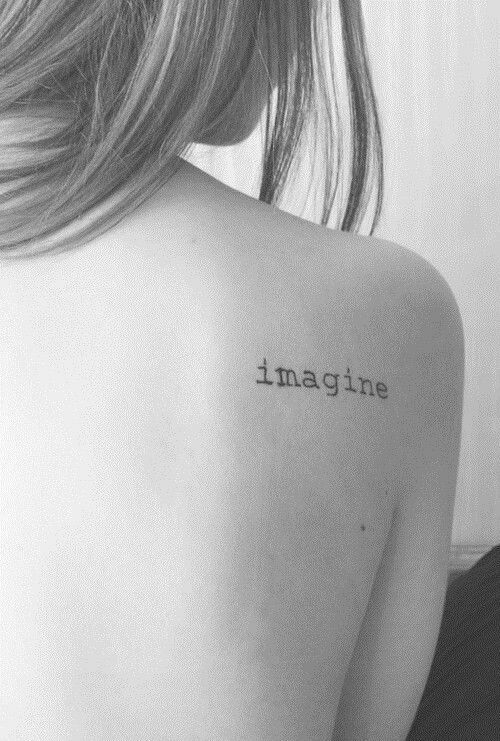 Your imagination can take you to places. It empowers humans and allows them to see into the future. 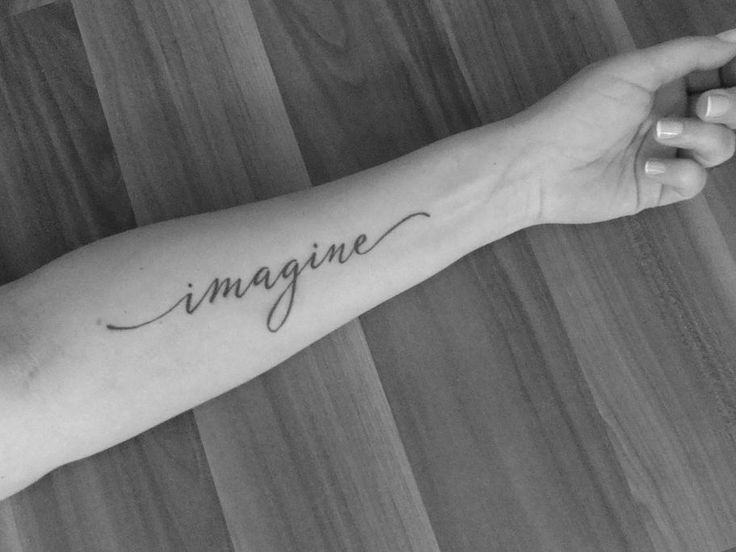 If you see yourself always fascinated by your imaginations, then you might find these prints interesting! Love is something that everyone knows about. 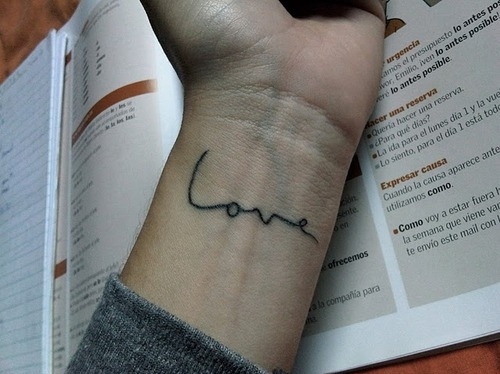 The word tattoo “Love” is considered as one of the mainstream prints, however, this word tattoo never loses its popularity. 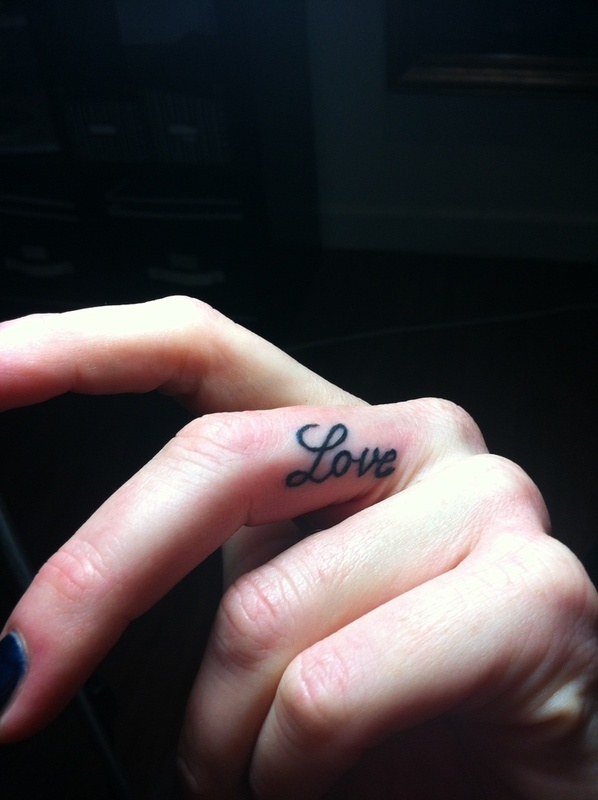 These “Love” word tattoos are perfect for ladies! 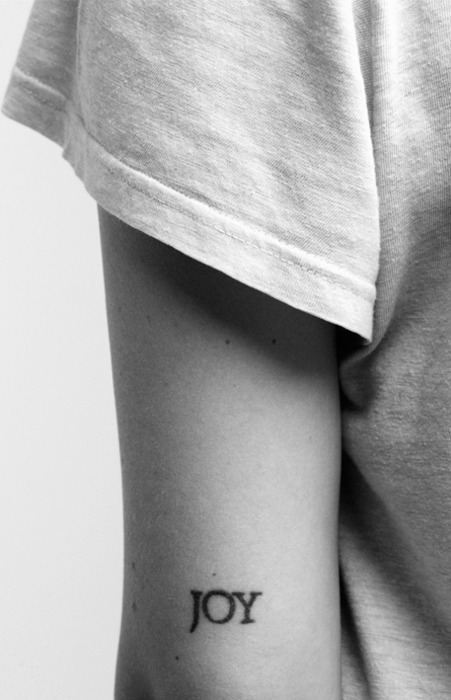 They’re chic, minimal, and classy! 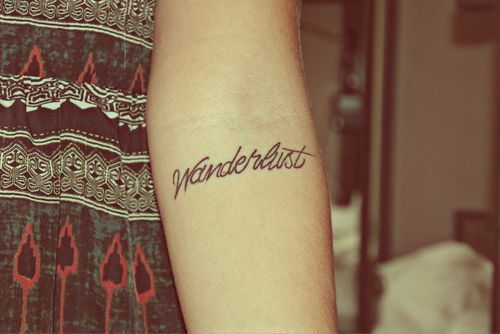 Are you a traveler? 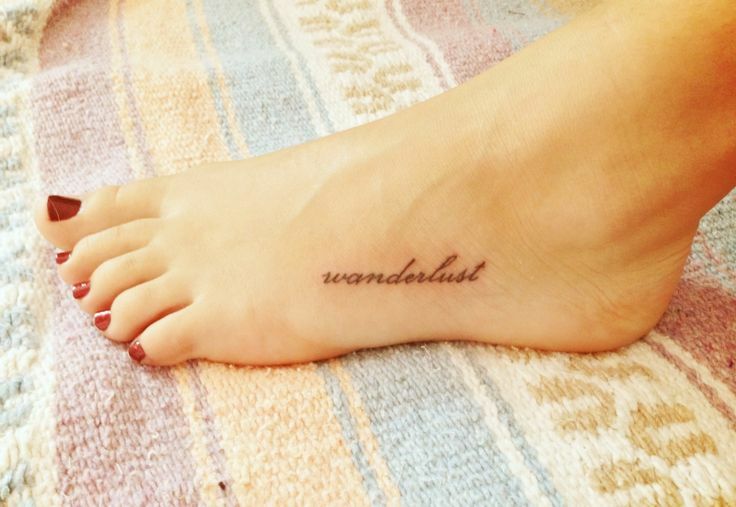 Do you find pleasure in going to new places? If so, these traveler prints are for you! Family is everything. They’re our support system. As much as possible, we wanted to capture every moments with them. If you are a family-oriented person, you might want to take a look at these prints. As persons who go through life, each of us is expected to experience its ups and downs. For the “Ups”, we achieve something out from our determination, passion, and skills. 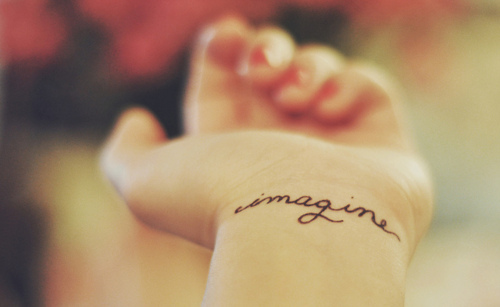 The achievements from this points in our lives realized our dreams. However, its a different story if you talk about “Downs”. These are the challenges that shakes our belief, weakens our stand, and tests our resiliency. 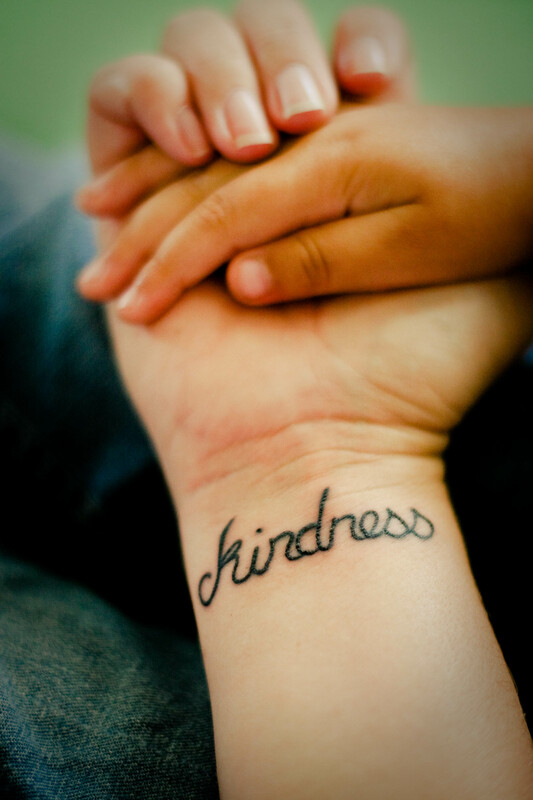 Acquiring the necessary courage, bravery and acceptance are the keys to rise up from the lowest points in our lives. Some people just go through these times breezing yet a few others arise from it with more astonishing stories that one can’t pass off without acknowledging the person who emerges. These people became the embodiment of courage and bravery itself. The certain individuals who became vulnerable and accepted their weaknesses and from there became stronger in the end. 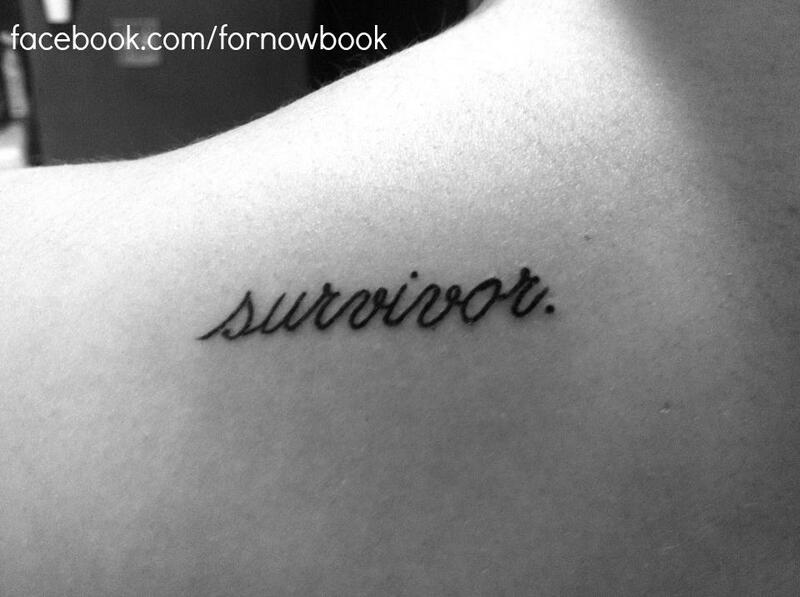 These are who we call the Warriors, the Fighters, and the Survivors. Each have their own stories to tell and each have the qualities to be a model of true strength. People who are tag with these monikers are at par with the achievers of excellence. The hardships and struggles they faced and conquered made them the champions of Life itself. 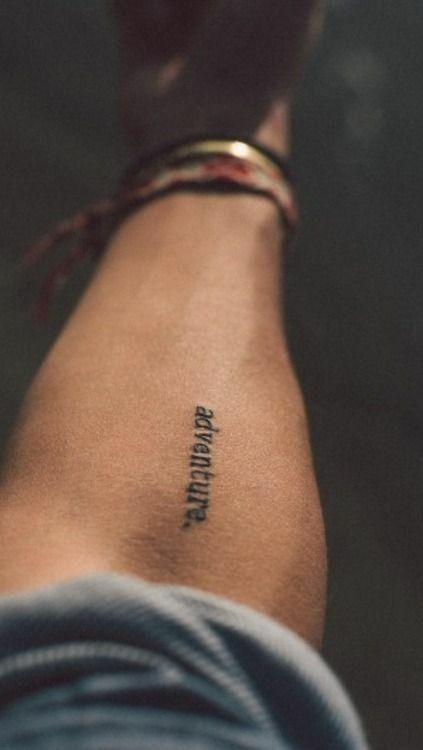 Below are some of the word tattoos of the courageous people. Being happy is being satisfied. People who have happy dispositions are surely the peaceful ones, whom are not bothered by problems and threats. The positive atmosphere they emit somehow affects the people surrounding them. Most often, the kinder one person is to his fellow, the happier that individual is. For some instance, happiness is also a result of reconciliation. As humans, we always interact with one another and sometimes, if not intended, we get caught up with a misunderstanding with someone. The tension that conflicts create disturbs our inner peace thus disabling ourselves to become happy. 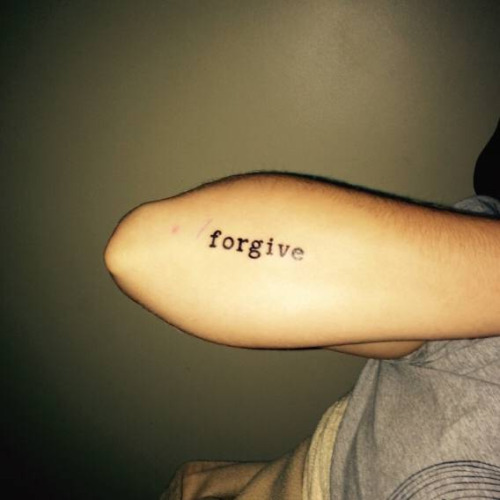 In order to regain the happiness that was lost, one should learn how to forgive. In the end, we go back in saying that true happiness is satisfaction. 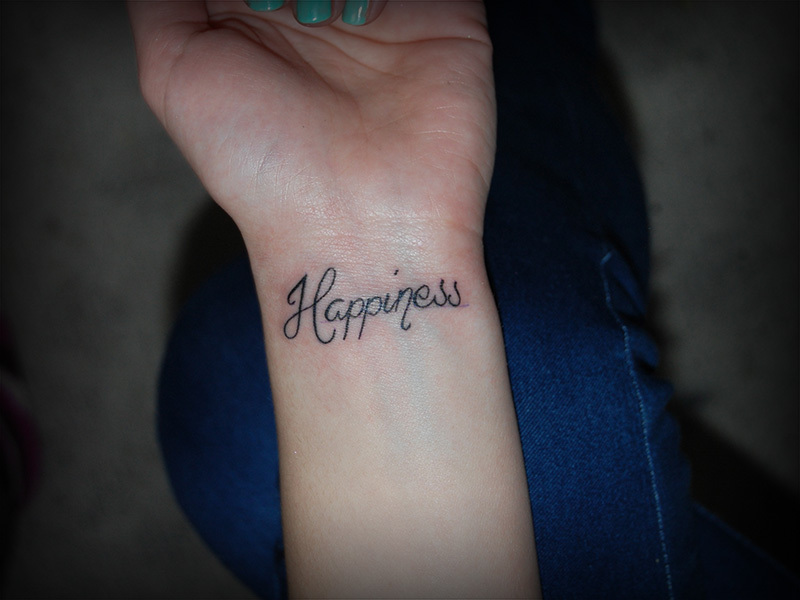 Here are some word tattoos that signify happiness and contentment. 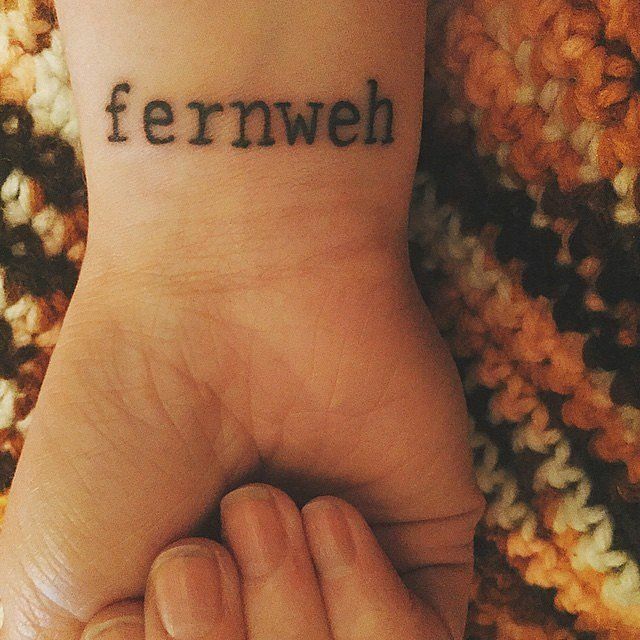 These One Word Tattoos are just ideas for everyone. If you are planning to have one, always bear in mind that whichever word you choose, make sure that word has a great impact to you.